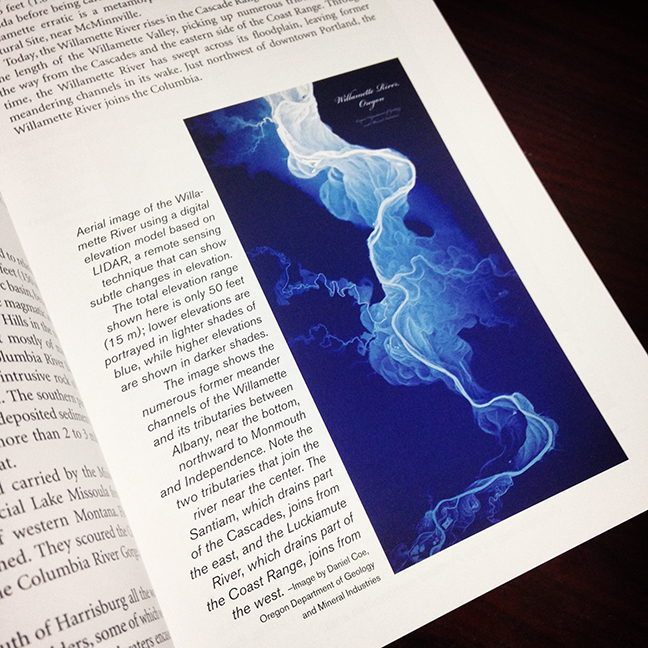 The Willamette River was included in the brand new edition of Roadside Geology of Oregon by Marli B. Miller. I have always been a bit obsessed with maps. My dad started his subscription to National Geographic Magazine back in the 50’s and it went on uninterrupted into the new millennium. 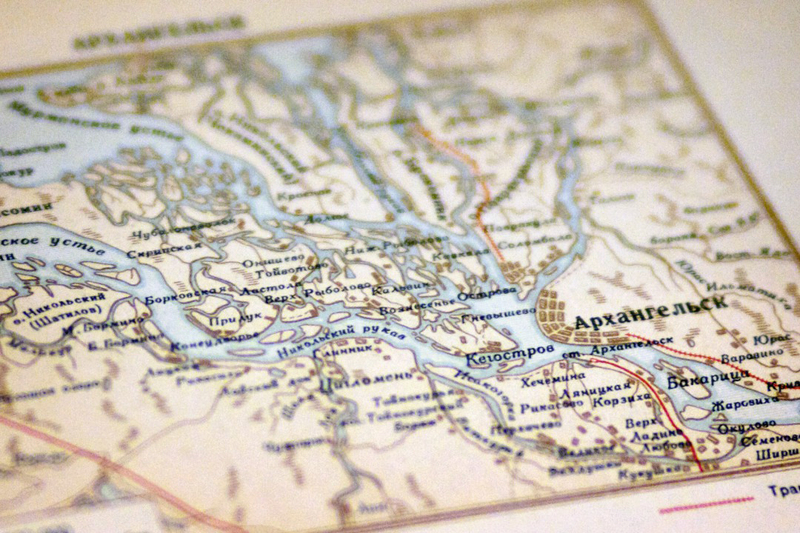 When I was a kid, the maps and photographs in those magazines infused my small town world with the colors and textures of life around the globe. In elementary school, my class had a 50 states project where one of the assignments was to draw each state’s shape in our journal …little did I know that this would be far from the last time I would draw a map. 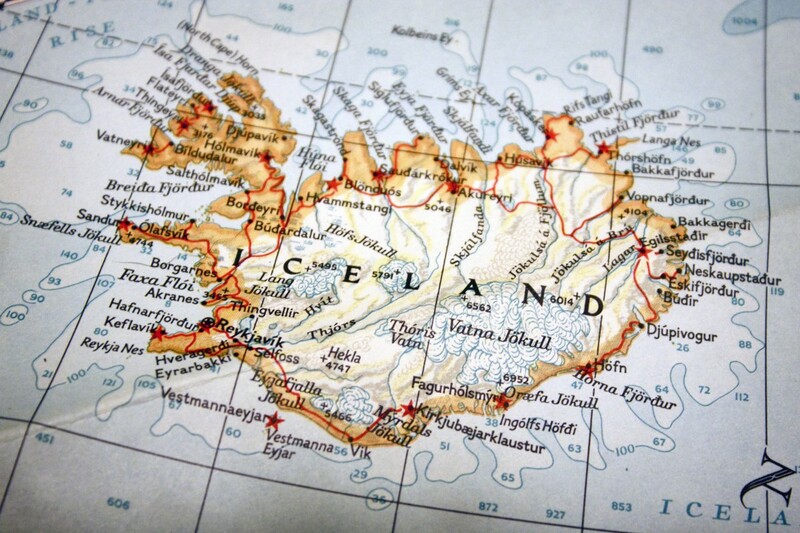 Later on in life, I would spend hours on end flipping through road atlases planning hypothetical road trips to places around the continent. The allure of the unknown in a place name, or a mountain range, or a curvy coastal highway, drove my desire to see many of these new places when traveling around the United States and Canada. In my late 20’s, after several years of sea kayak guiding, painting, and traveling, I knew that there was something missing in my life. I went back to college and immediately knew that I wanted to study geography. I had heard of a thing call GIS, and for the first time in my life knew that this was the career route that I was meant to take. My former education in art and design combined with my new degree in geography and GIS coalesced into a career as a cartographer. 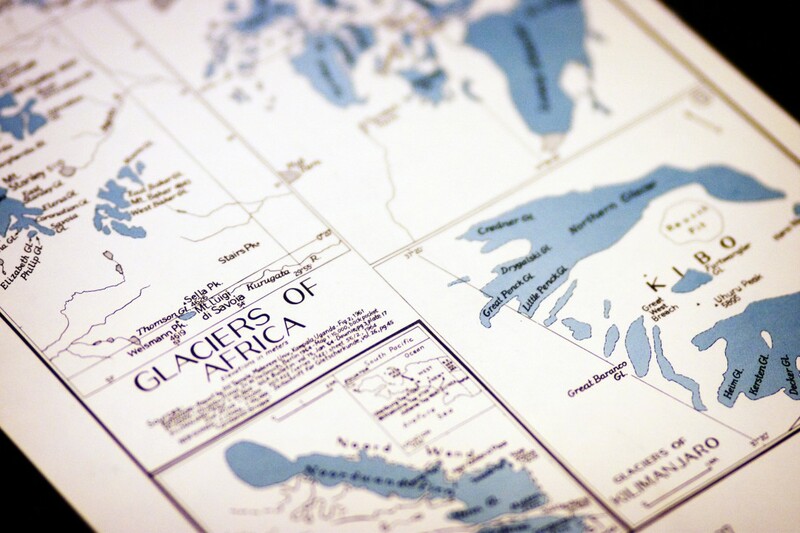 Maps are a wonderful medium with which to tell stories and convey information. 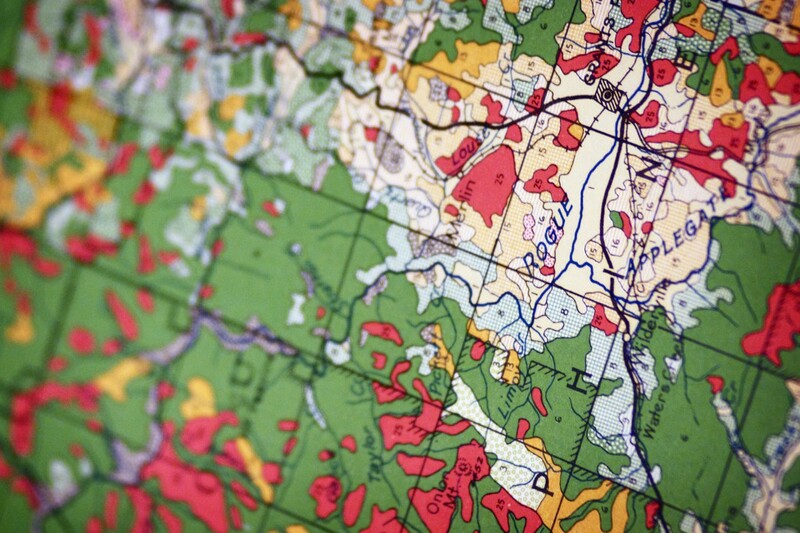 A good map strips away all of the unnecessary noise of the world and focuses the viewer on it’s purpose – to show a route, to reveal change, or to ask a question. 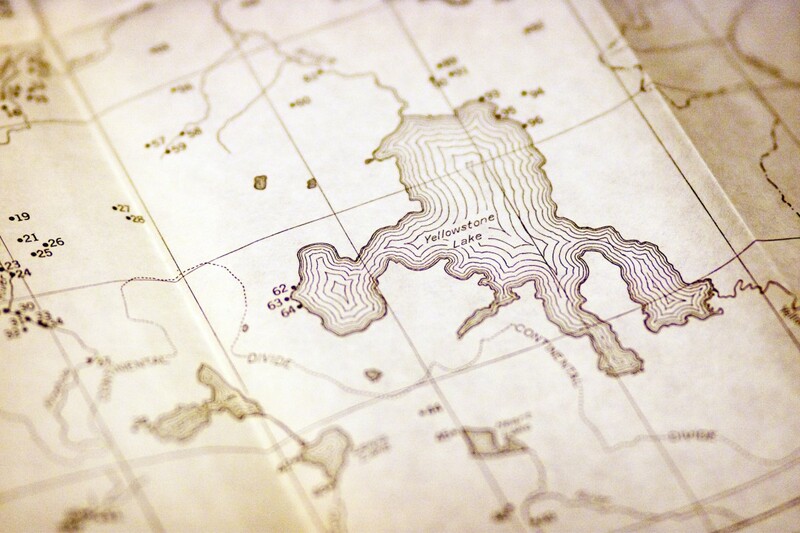 All along the way I have collected many of the maps that have inspired my imagination, caught my eye, or simply have shown me the route that I needed to take. Below are a few of my favorites. A mushroom collage by Daniel Coe made of discarded topo maps and infrared photographs was included in the ArtsBrookfield Global Showcase. 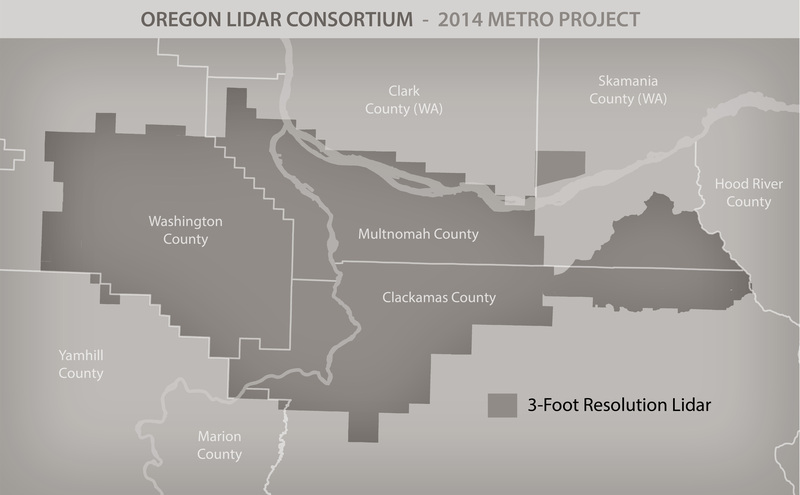 Daniel Coe created a map of the Oregon Lidar Consortium’s 2014 Portland Metro Lidar Project Area that was included in The Oregonian’s article on the project. Read the story here. William Burns and Daniel Coe of DOGAMI gave a presentation at Astoria’s Columbia Forum Lecture Series titled: Lidar, Landslides, and the Missoula Floods. Read the article on the presentation from the Daily Astorian here. 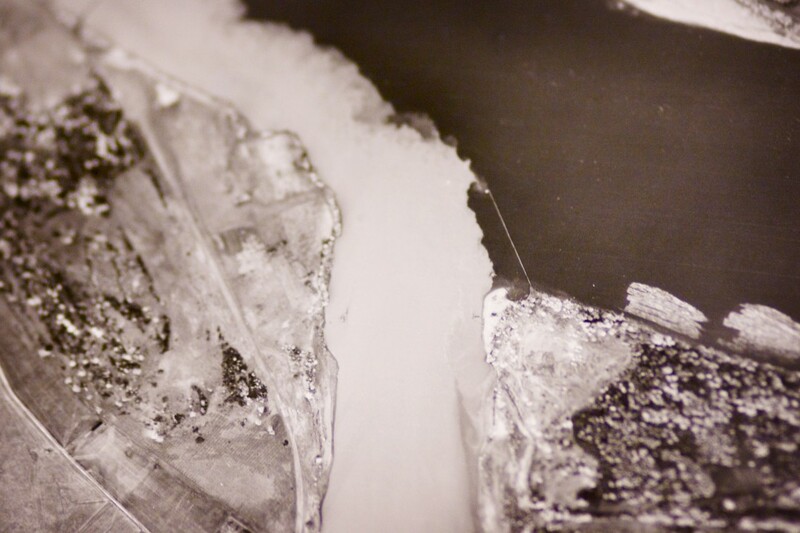 The Willamette River was featured on the cover of Cartographic Perspectives Issue #73 and in the enclosed article titled “A Lay Mapmaker’s Perspective on the Dilemma of Cartographic Design” by Johannes Moenius. Read the article here.